As elders with a strong sense of history, we actively promote peace, social and economic justice, and environmental sustainability. There will be several important races in the May elections here in Deschutes County. The Vocal Seniority has proposed support for a slate of candidates and you (our "members") have approved our choices. Click here to view the slate or go to the "Issues" tab at the top of this page to see more about the candidates. Because turnout for May elections is often small, this is a chance for us to really have an impact by getting out the vters who care... and for helping the candidates in the race. 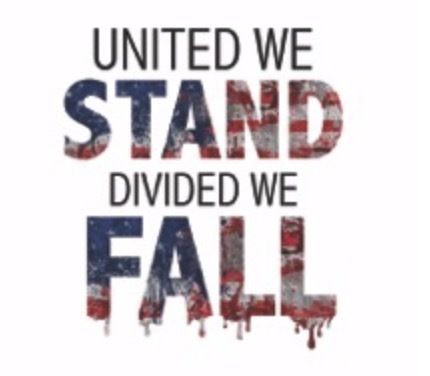 United We Stand! We have spent two years being angry; let’s use this week’s Resist Tuesday to focus on what unites us. Our country can be better than the morally corrupt leadership that frustrates us every single day. We are not backing down and we remain resilient. Let’s focus our attention on winning elections with an ideology that truly represents America’s values. Democracy, Freedom and Truth. Reminder: We may be an unruly lot at times, but we must remain a peaceful one. Please DO NOT ENGAGE with any counter-protesters that may be present. There’s plenty of room for all. That said, bring your signs! Bring your voices! Bring your friends! Vive la résistance! A group of dedicated volunteers update the Deschutes Grassroots Calendar with local events in an effort to provide the most comprehensive view of progressive events, actions, lectures, marches, protests, etc. Want to volunteer? Then email the Deschutes Grassroots Team here . We will continue to provide Indivisible Bend and The Vocal Seniority with a subset of these events but we encourage you to bookmark the Deschutes Grassroots calendar for the most recent, most up-to-date, most comprehensive list of progressive events in Central Oregon. Have an action / event that you would like to have included in the Deschutes Grassroots Calendar? Email the team here ! Please provide a description of the event, date, time and location and any other relevant information. 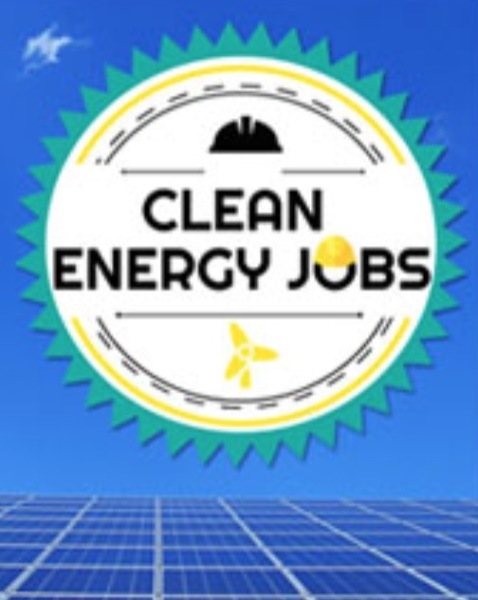 Last week, amendments to The Clean Energy Jobs Bill HB 2020 were released. The proposed changes would largely improve the Bill. The Joint Committee on Carbon Reduction will be voting on the amendments, before sending the Bill to the House and Senate floors for a vote. It is imperative that Legislators hold the line against Fossil Fuel interests. 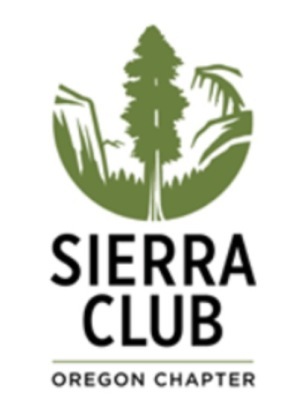 We need to flood the Capitol with climate calls to get the Bill out of Committee and to the two legislative chambers. Please take ten minutes and call this patch-through phone number: 503-773-6620. Enter your zip code and you will be connected with your Representative and then to your Senator. This really is an effortless way to make your calls. Hello. My name is _______. I am a constituent of _________ and would like to comment is support of HB20. Oregon has never been closer to passing this major climate policy. Let's not let continue to kick the can down the road to the next generation or allow the Bill to be weakened. We cannot afford to delay any longer. I am urging you to support the Clean Energy Jobs Bill and do everything you can to get it to the floor for a vote. Directed by Slater Jewell-Kemker, 90 min. At age 15, filmmaker Slater Jewell-Kemker began attending environmental summits, camera in hand, wide-eyed and ready to make a difference. 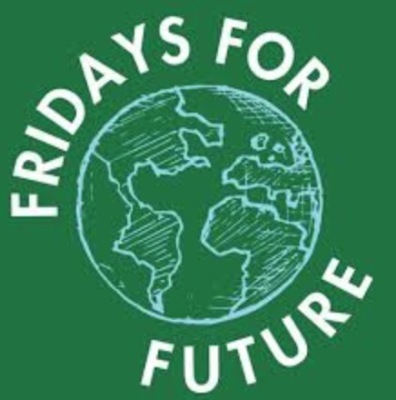 What began as a single journey evolved into an intimate and challenging documentary shot behind the front lines of the largely unseen and misunderstood global youth climate movement. Seen through the lens of Slater’s camera, Youth Unstoppable documents the struggles, events, and first hand effects on the youth fighting to be heard at home and within the frustrating and complex process of UN Climate Change negotiations. Youth Unstoppable shows us a powerful vision for the future of our planet and the young people who will lead us there. Hear from candidates who care about protecting Oregon's natural legacy. 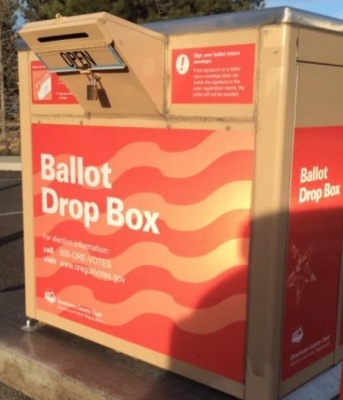 Learn why Ariel Mendez and Jason Kropf are running to serve as Bend Metro Park & Recreation District Directors, ask questions, and find out how you can ensure we elect these pro-environment candidates to office. It’s become very clear– we have just a decade to stop climate change, and clearly those in power both in the U.S. need to start hearing us and to start listening. 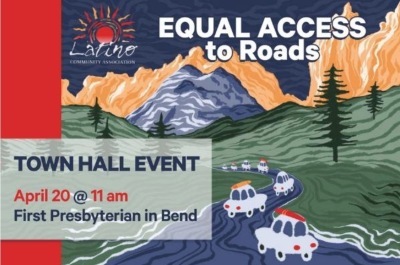 On Saturday, April 20, we gather at a town hall to say loud and clear together: all Oregonians need equal access to our roads! We'll hear stories from across the community about why we need this important legislation. We intend to pack this room, friends. Now is the time to invite friends, family, congregations and neighbors to engage. If you observe Holy Week, we invite you to consider this an important part of your Holy Week observances. Legislators and press are invited to this event. We'll have plenty of postcards there to sign and send. 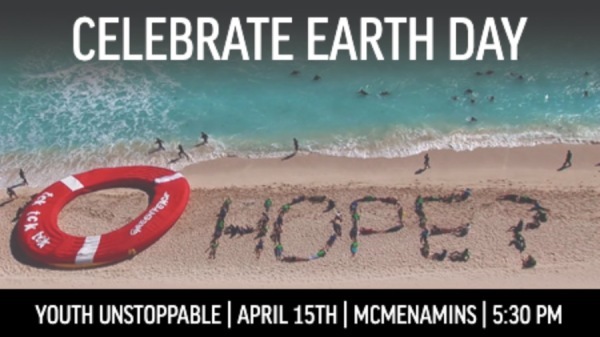 The Environmental Center organizes Central Oregon’s annual Earth Day Fair & Parade – a colorful celebration of the natural world and our place within it. Join us for live music, local food, and family-friendly activities in downtown Bend. 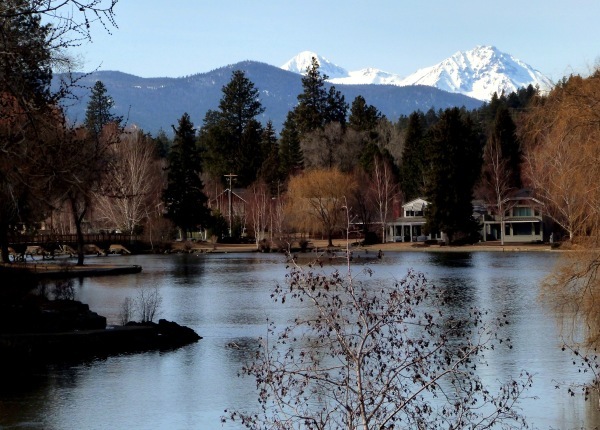 The City of Bend and Bend Parks & Rec have been discussing spending $6 million of public funds to dredge Mirror Pond. About $5 million of this amount would come from a Franchise Fee, essentially a tax on Pacific Power rate-payers. This is NOT a matter of whether to retain Mirror Pond or do away with it. It is a matter of due process and public input. The plan to dredge is being rushed with neither scientific consensus nor public input. In response to public pressure, the City has scheduled a "Listening Session" for April 22. Citizens will be allowed to give 3-minute "statements" on the issue. Mirror Pond is a complicated issue. There are many options that could be presented to the public, all of which would be cheaper than the proposed $6 million. What: ​Eye of Wonder: The Nature Photography of Dave Rein. The Coalition for the Deschutes invites the community to a slide presentation and talk by Bend-based nature photographer, Dave Rein. Globe-trotting photographer, Dave Rein, keeps it mostly local in this upcoming presentation. Dave will share some of some of his most endearing photos of wildlife as well as scenic shots of Central Oregon rivers and beyond. Along the way, he'll offer photographic tips and tell tales about his encounters and adventures. Dave has an affection, and a keen eye, for river otters! Dave Rein is an accomplished amateur photographer who shares his passion for wildlife through his photography. Dave has journeyed the globe photographing wildlife naturally in wilderness situations. In addition to his own wild-travel adventures, he has participated in fourteen wildlife research expeditions with Earthwatch, whose tagline is "science in action." 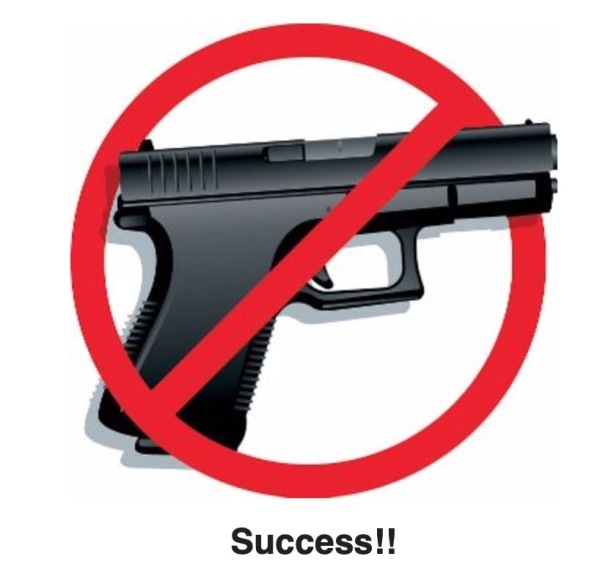 We won the first round in this battle against a Gun Law Ordinance proposal to prohibit Deschutes County law enforcement from using county funds to enforce State and Federal gun laws. Thank you to everyone who called our County Commissioners and to the individuals who alerted activists and then mobilized our community to speak out against this ill-conceived ordinance. Although this first proposal was defeated, the individual who wrote the ordinance and brought it to our County Commissioners has not been deterred. He is working hard to gather signatures to place this ordinance on the ballot. We will keep you informed of the status of this measure should it be placed on the ballot. There is a new "Issues" tab at the top of our front page. 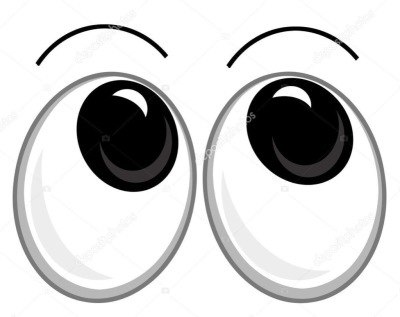 Click there for information on topics that need more explanation than the brief capsule summaries you see on this page. A few weeks ago we sent out a survey asking those on our mailing list their opinions on The Vocal Seniority's past work and priorities for the new year. 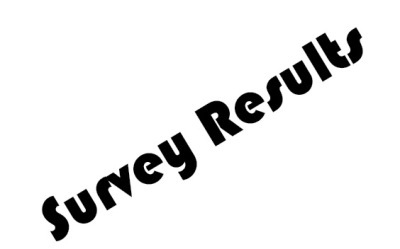 Results of that survey may be read here .